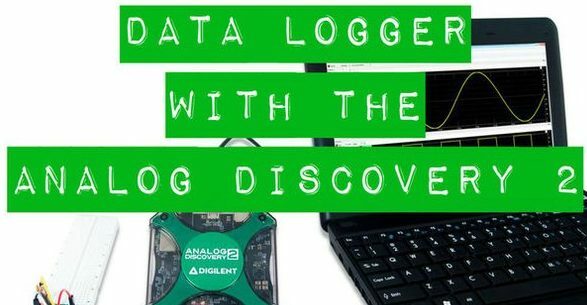 A data logger works just like an oscilloscope, but instead of reading data for an amount of time in terms of seconds or even less the data is read and logged at a much lower sample rate. However it is also read over the course of many hours, days, or even longer. 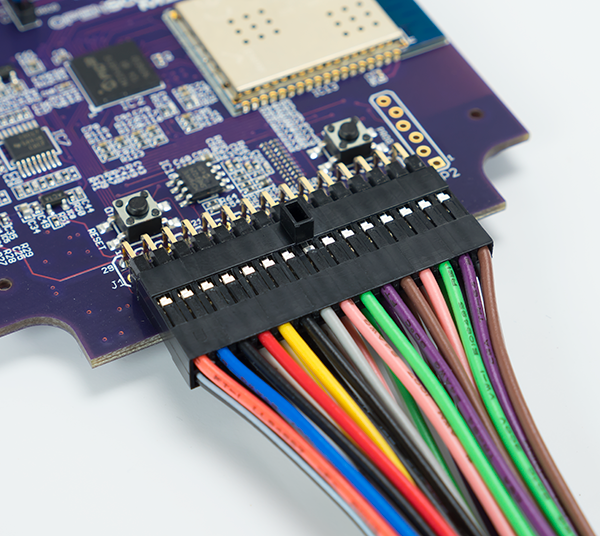 They can be standalone devices, with their own built-in interface (keypads, displays, etc.). 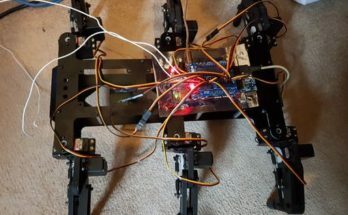 Or they can be like the Analog Discovery 2, which connects to your computer to record the data via the Waveforms 2015 software. Either way, they can be powerful data collection tools. 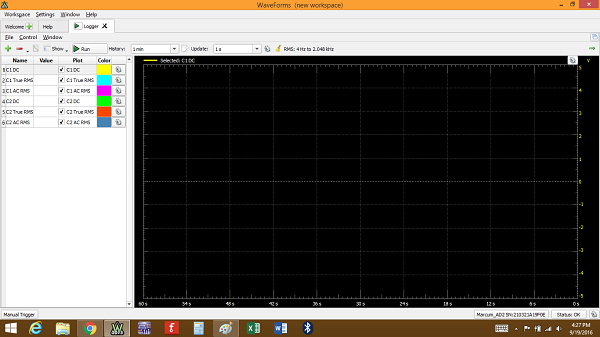 The Data Logger tool controls and plot. There isn’t much else to it. Just connect the probe leads to your circuit where you want long term observation, and let it run. Just be sure your computer isn’t set to turn off before you’re done collecting your data! 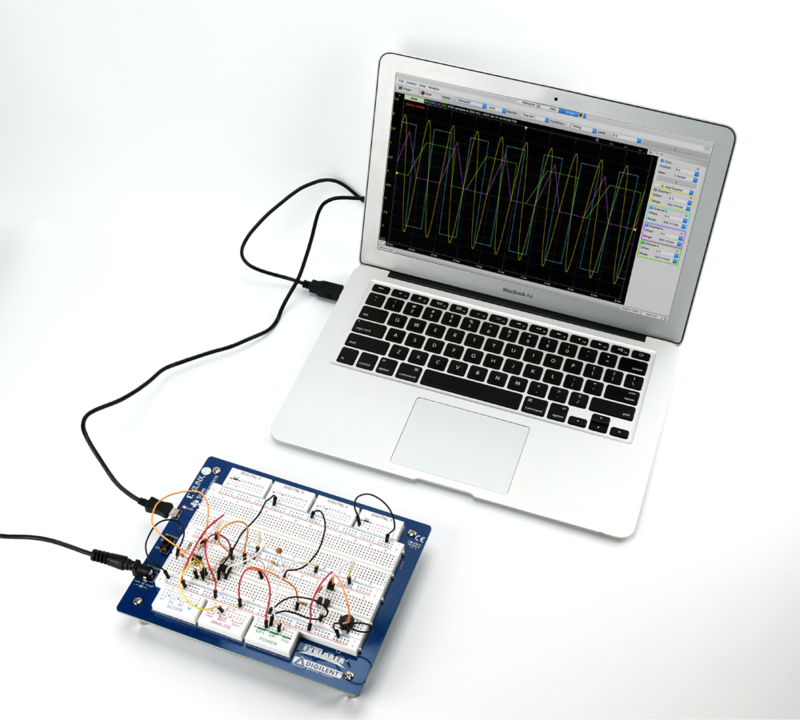 For a more in depth walk-through of the WaveForms Data Logger, check out my Instructable. 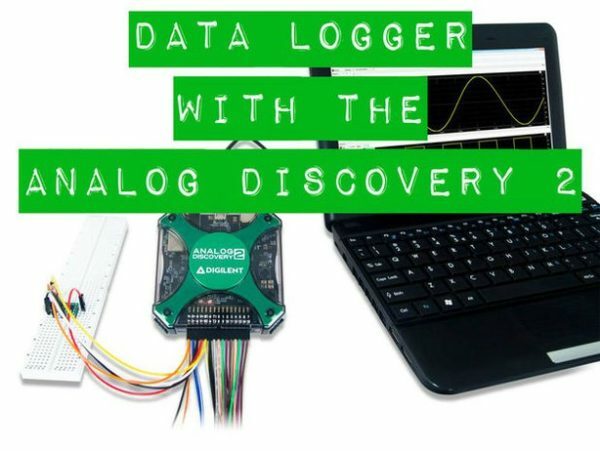 The Data Logger on the Analog Discovery 2 is a simple to use tool that can collect a significant amount of data, and is also widely adjustable to meet the time requirements of many different systems. Previous Article AnalogDiscovery.com is Live!